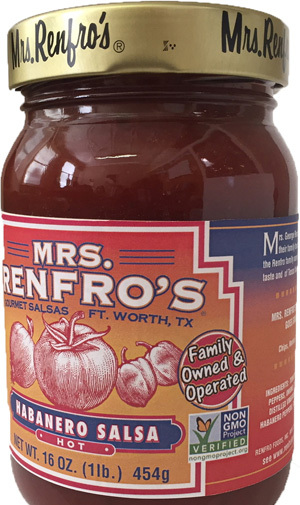 Renfro Foods, maker of award-winning Mrs. Renfro’s salsas and other specialty foods, recently received non-GMO verification for many of its top-selling salsas. Nine Mrs. Renfro’s salsas that will be updated shortly with non-GMO verification labels are: Habanero, Green, Mango Habanero, Ghost Pepper, Peach, Medium, Mild, Hot, and Raspberry Chipotle. Renfro Foods is a third-generation family business founded 79 years ago in Fort Worth, Texas, as a packaged spices and pepper sauce business. It later expanded to include syrup, jellies, preserves and chow chow, and then salsa. 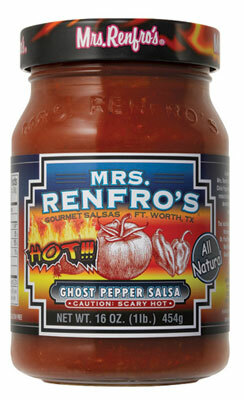 Today Renfro Foods is known for its innovative line of award-winning Mrs. Renfro’s salsas, which come with a simple and tasty recipe right on the label. 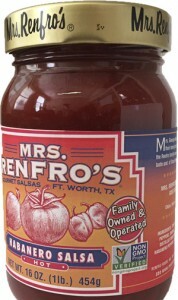 In addition to salsa, Renfro Foods manufactures a variety of sauces and relishes, including 34 Mrs. Renfro’s products distributed through leading supermarkets, gourmet foods stores and gift shops in all 50 states, Canada, the Caribbean, England, Scotland, Spain, Germany and Australia. 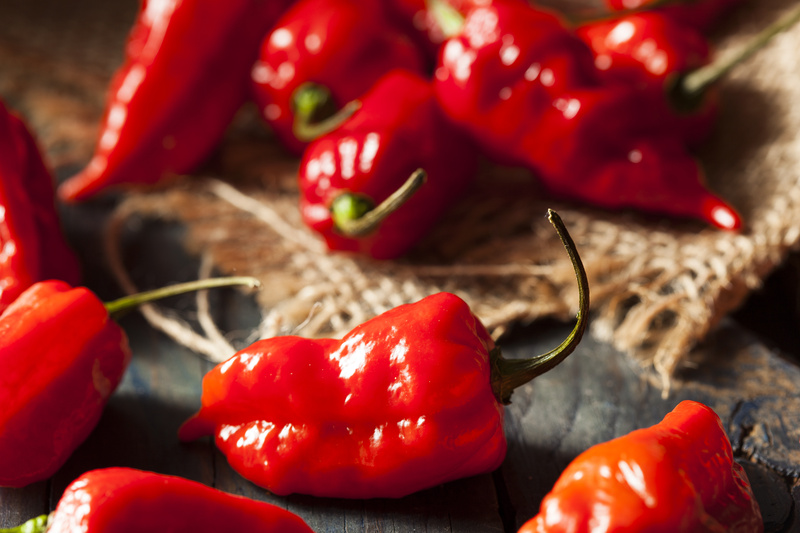 For more information, please visit www.renfrofoods.com, and connect with us on Facebook (Mrs. Renfro’s Gourmet Salsas), Twitter (@mrsrenfros), Instagram (mrsrenfros) and Pinterest (mrsrenfros).